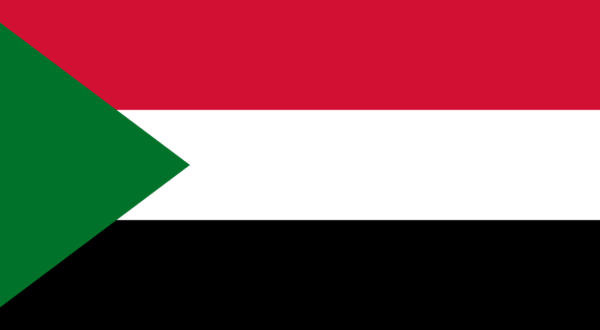 On Sunday 7th April, during the 2nd night of a sit-in protest calling for the fall of President al-Bashir, some members of the Sudanese military began to protect civilians from security forces firing tear-gas and live ammunition at unarmed protestors. “I think today was the most important in Sudan’s modern political history. It was the culmination of more than 100 days of non-violent protest, protests that have spread across the country, across political class and ethnic divides and today, gives us hope that the brutal tyranny that is the Al-Bashir regime will fall, perhaps with a nudge from the army”. Click here to listen to the full interview (begins minute 9:30).